Tourist destination and model of diversity, San Antonio is a city with ancient roots, tapped into its singular river, the free-flowing lifeline of life past and present. "When people hear San Antonio, they think brown and dusty. But the truth is for thousands of years it has been an oasis." I REALLY LOVE HOW THIS GUIDE BREAKS DOWN OUR CITY AND GIVES THE STORIES BEHIND THINGS. I ALSO LOVE THE HAND DRAWN MAPS AND THE LITTLE DETAILS. Joe Nick Patoski has been writing about music and Texas for more than four decades. He’s written biographies on Stevie Ray Vaughan, Selena and Willie Nelson, as well directed a film about Doug Sahm. 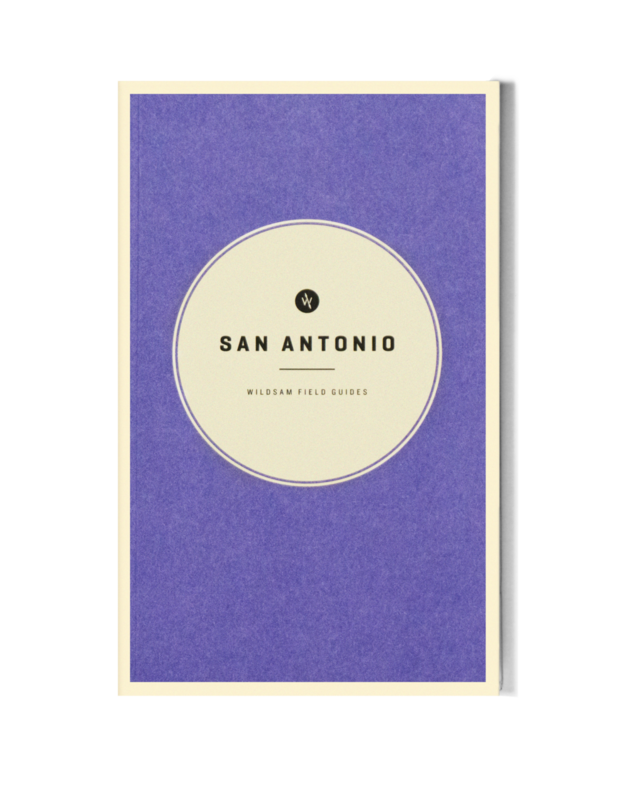 Patoski wrote an original essay for the San Antonio and Austin field guides. 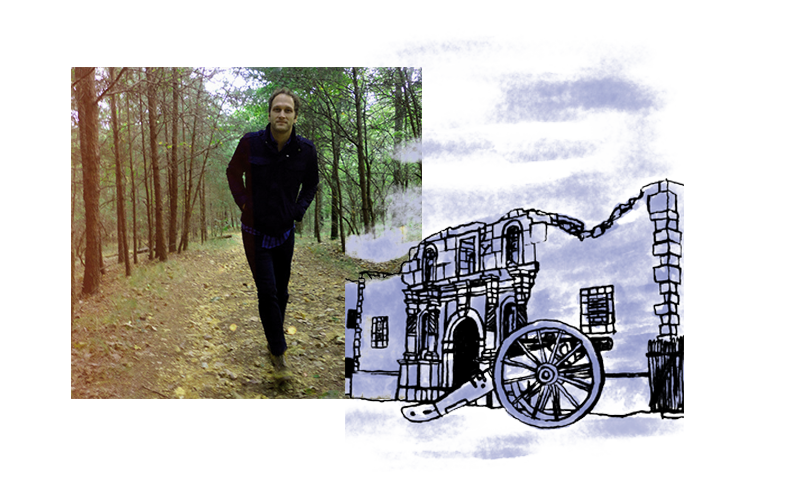 Scott Campbell is a graphic designer and artist whose work has been a part of album design for Spoon, Jeff Tweedy and Andrew Bird. His clients include NPR and IDEO. Founded in 2012, Wildsam uses unrivaled local knowledge and soulful storytelling to reveal the marrow of the world’s great places. We shed light on the lesser known, the complex, the real things that lead people into a depth-finder style of travel. Our series of American field guides explores via prose and personality, mixing together archival research, personal interviews, long-form essays and hand-drawn maps. More akin to Kerouac’s notebooks than traditional guidebooks, Wildsam celebrates the mysteries and magic of discovery found both near and far.